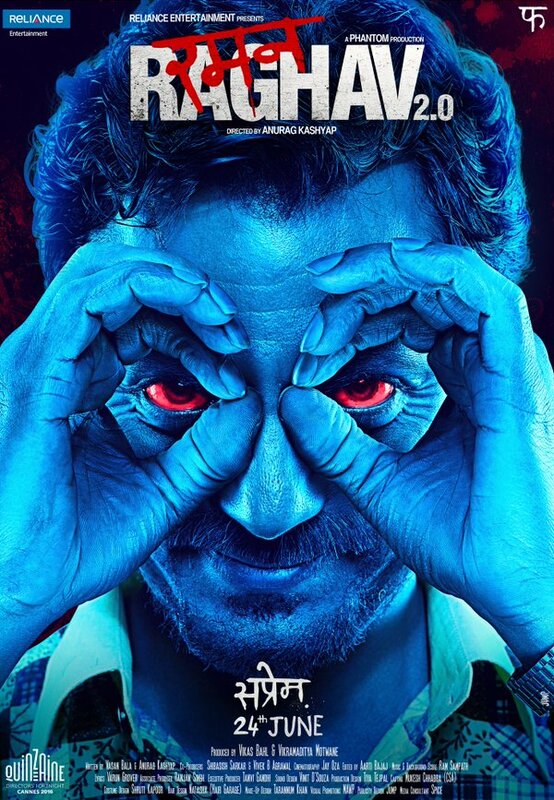 Raman Raghav 2.0 is a 2016 crime thriller film directed by Anurag Kashyap inspired by the notorious serial killer Raman Raghav who operated in Bombay (now Mumbai) during the mid-1960s. The movie, however, is not about the serial killer as made obvious during the opening credits. 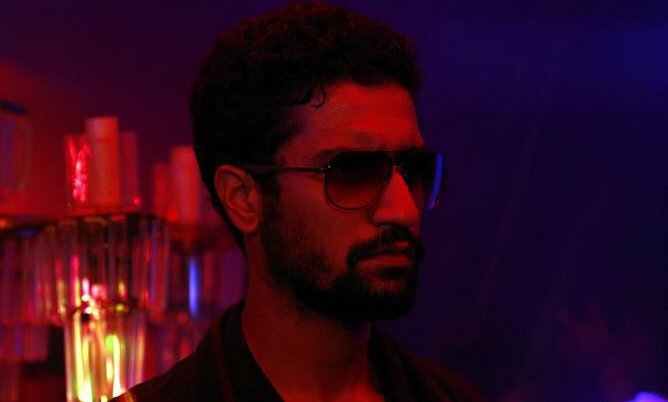 Co-written by Vasan Bala and Anurag Kashyap, Raman Raghav 2.0 stars Nawazuddin Siddiqui and Vicky Kaushal in the lead roles. 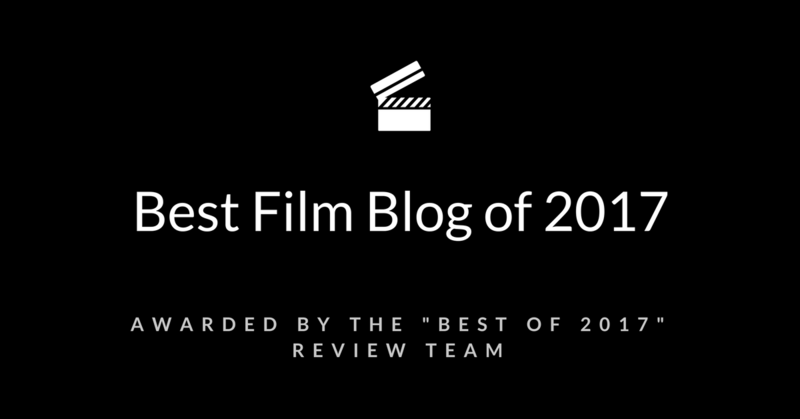 The film premiered at the 2016 Cannes Directors' Fortnight. 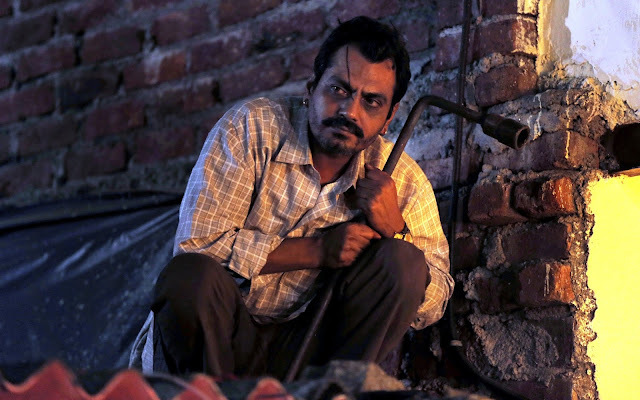 Raman Raghav 2.0 proves to be an exercise in self indulgence on the part of Anurag Kashyap. 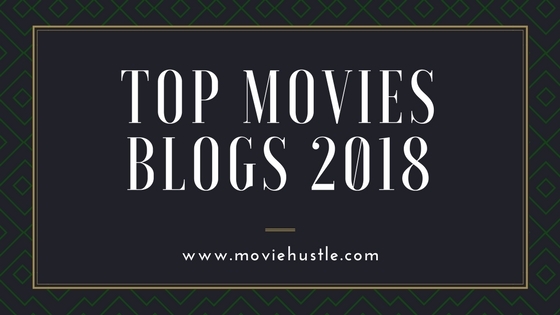 The movie is all style and little substance that doesn't live up to the hype created by the movie’s trailer released online a few months back. It makes an average film like Ugly look like a masterpiece. Alas, Anurag Kashyap seems to be going his one-time mentor Ram Gopal Varma's way! With each film he appears more lost as a filmmaker. If he himself is not clear about what he wants to show, how can he expect his audience to decipher it? Amidst the din it is Nawazuddin Siddiqui's bewitching performance of a psychopathic serial killer that barely makes it watchable. Finally Indian cinema has its very own Boogeyman who kills for sheer pleasure. Given his remarkable range, Siddiqui is quite easily the best actor working in Hindi cinema. While Vicky Kaushal does show flashes of brilliance as a corrupt cop à la Denzel Washington of Training Day or Nicolas Cage of Bad Lieutenant, he ultimately fails to match Siddiqui's sublime brilliance. 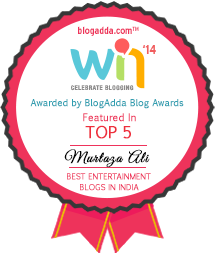 Too much time gets wasted on Kaushal's cop character when all one wants to see is Siddiqui's serial killer. Raman Raghav 2.0 revolves around a serial killer, Ramanna, and a cop, Raghavan, who have so much in common that it is difficult to separate the two. 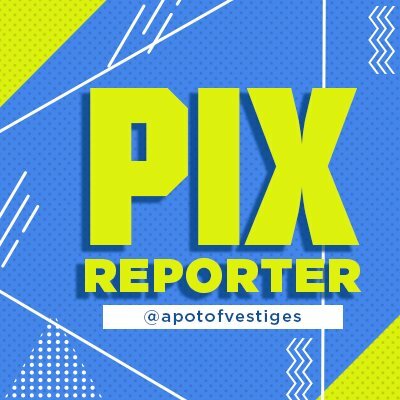 The movie is presented in form of chapters much like the films made by the renowned American filmmaker Quentin Tarantino. But, unlike films of Tarantino, Raman Raghav 2.0 is rather low on entertainment quotient. Style over substance doesn’t necessarily mean a bad thing but here the style is so loud that it leaves a bad taste in the mouth. 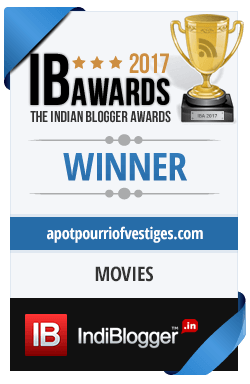 Anurag Kashyap yet again fails to let go off his fixation for portraying the dark side of human psyche. And, yet again, there is little scope for plot and character development -- something that has even missing in his films ever since Gangs of Wasseypur. 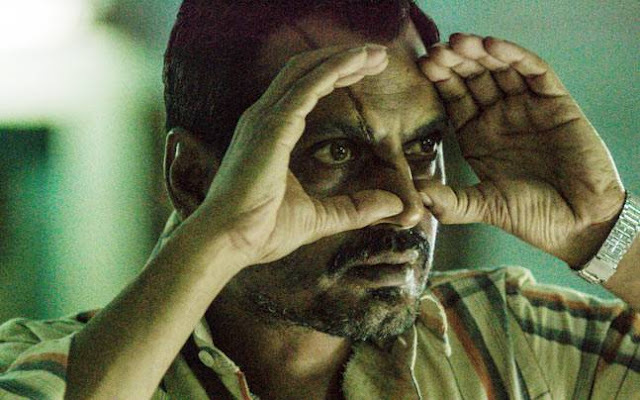 Overall, Raman Raghav 2.0 fails to live up to its pre-release hype. The movie is self-indulgent, dark, and purposeless for the most part. It is rife with disturbing scenes that offer little cinematic value. In an attempt to draw a parallel between a cop and a criminal, the movie spends a considerable amount of time on the cop character, but with little rewards. Nawazuddin Siddiqui, Vicky Kaushal, and the newcomer Sobhita Dhulipala (who looks stunning as the femme fatale-esque Simmy) deliver memorable performances and in that order. Beyond these performances, the movie has little to offer. The only way to enjoy Raman Raghav 2.0 is to watch it with little or no expectation.